Executive Mosaic is proud to announce PV Puvvada, Unisys‘ vice president for federal systems, as the newest inductee into the Wash100, the premier group of leaders who drive innovation and execute strategic vision at the intersection of the public and private sectors. 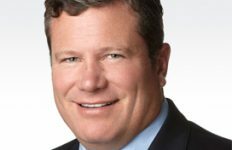 The more-than-20-year Unisys veteran has spent his executive career focused on delivering technology innovations to federal and other customers, including in the cloud computing space, where Unisys has led the way helping agencies transition to Google Apps and other platforms. The key is ensuring that collaborative teams and sites are able to take advantage of the tools available to them, Puvvada told ExecutivBiz in an interview. “The old paradigm is you want to share documents, you go make an attachment and send it around to everybody where it inevitably grows in size,” Puvvada said. “It makes for a lot of confusion, a lot of time. 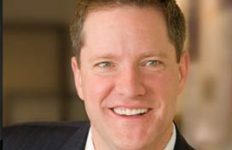 “We’re really good at managing the organizational change and organizational transformation to open the full breadth and the capabilities that are there. 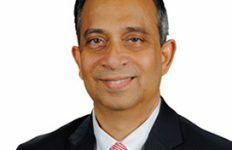 Puvvada has held numerous leadership positions at Unisys, including VP and managing partner for the federal horizontal services segment and VP and chief technology officer for Unisys federal systems before that. 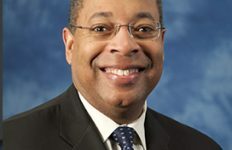 He spoke to ExecutiveBiz about a $7.2 million National Archives and Records Administration contract to transfer 4,500 employees to a cloud-based email and collaboration solution. 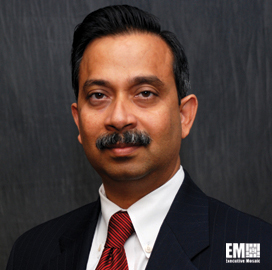 Executive Mosaic extends its congratulations to PV Puvvada and the rest of the Unisys organization.